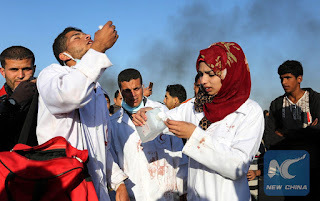 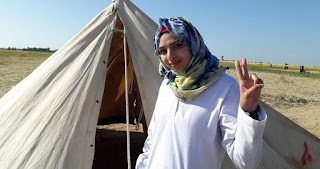 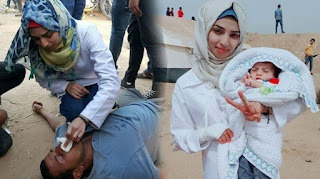 Home » news » 21-year old Palestinian nurse Razan al-Najjar shot dead by Israeli forces in Gaza! 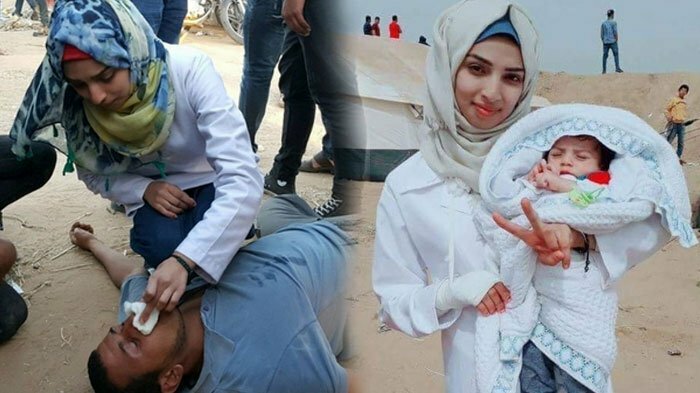 21-year old Palestinian nurse Razan al-Najjar shot dead by Israeli forces in Gaza! 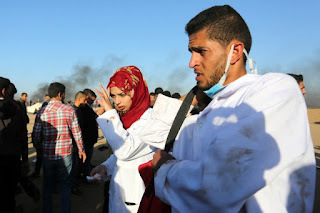 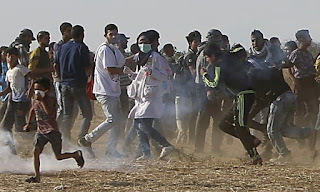 A Palestinian woman has been shot dead by Israeli soldiers near the Gaza border fence, in another day of protests and violence, according to the Palestinian health ministry. 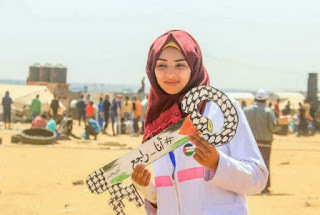 Razan al-Najjar, 21, was shot near Khan Yunis on Friday. 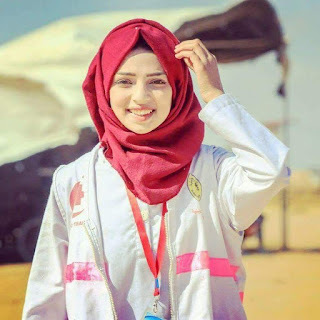 According to health ministry spokesman Ashraf al-Qudra, Najjar was a volunteer with the ministry, wearing the white uniform of a medic when she was shot in the chest. 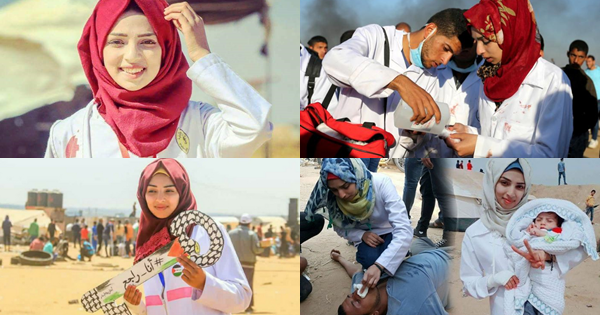 Razan al-Najjar, 21, worked as a paramedic and has been photographed on numerous occasions helping Palestinians injured by Israeli fire during protests.